Attention Registered Contractors: You have to complete 14 hours of continuing education. Do it in one day! ....if you don't, your license could be suspended. Why lose time? Keep making money. We hold all continuing education classes on weekends only, and in your area. Do it early and Get er Done! Our instructors consist of only qualified general contractors and board certified lawyers. Florida Continuing Education, Inc. is a Florida State Certified Provider #3198. It is the intent of Florida Continuing Education Services, Inc., to provide certificate holders and registrants, as a condition of each renewal of the certificate or registration at least 14 classroom hours of continuing education as required by the CILB. Florida Continuing Education Services, Inc. shall provide qualified course instructors with backgrounds in legal issues as well as extensive construction experience. Our instructors consist of highly qualified professional attorneys as well as experienced certified general contractors which are imminently qualified to teach any course in their field of study. 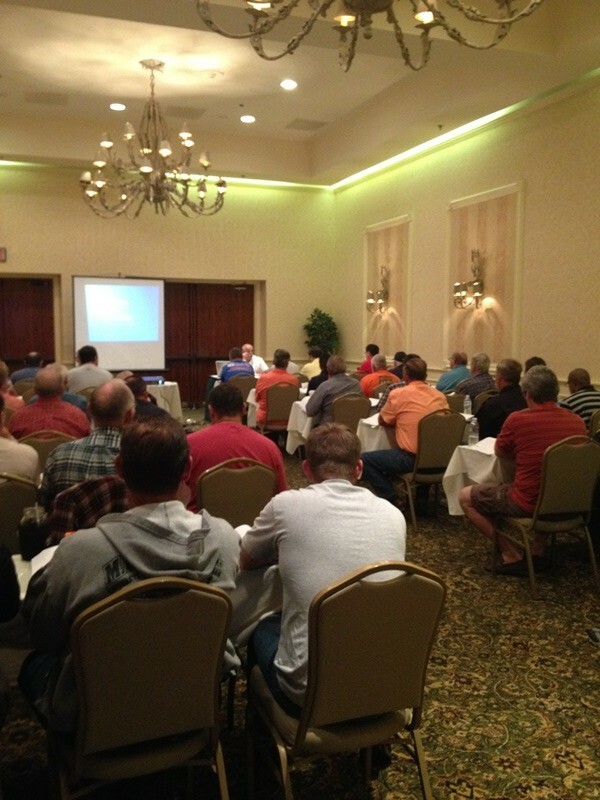 Our instructors bring with them a wealth of knowledge and information concerning the Florida Construction Industry. It is our mission and goal to share that wealth of knowledge regarding Florida Construction Law to each and every one of our certificate holders. Florida Continuing Education Services, Inc. guarantee satisfaction each and every time, it is our promise to provide quality services to our students throughout Florida year after year.